Of all the Littles in this world, from Wayne to Pump, none have had the impact on the food game quite like Caesar. 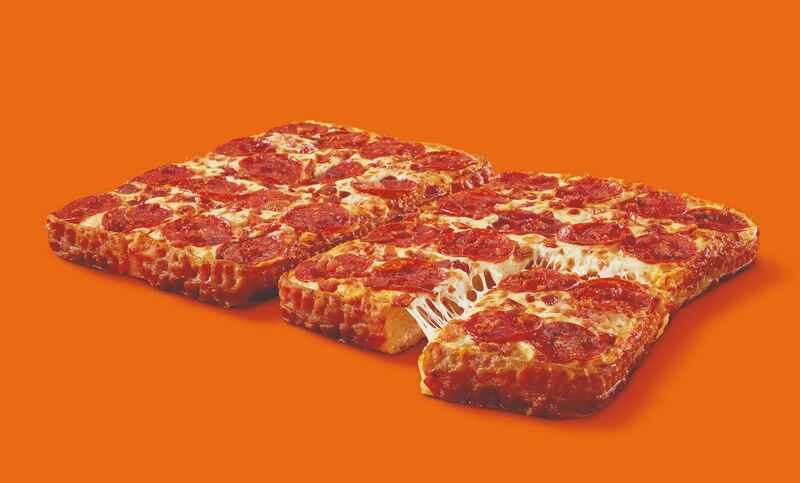 While music fans are often excited for new album drops from their favorite Lil, food fans go crazy for announcements like Little Caesars' latest. 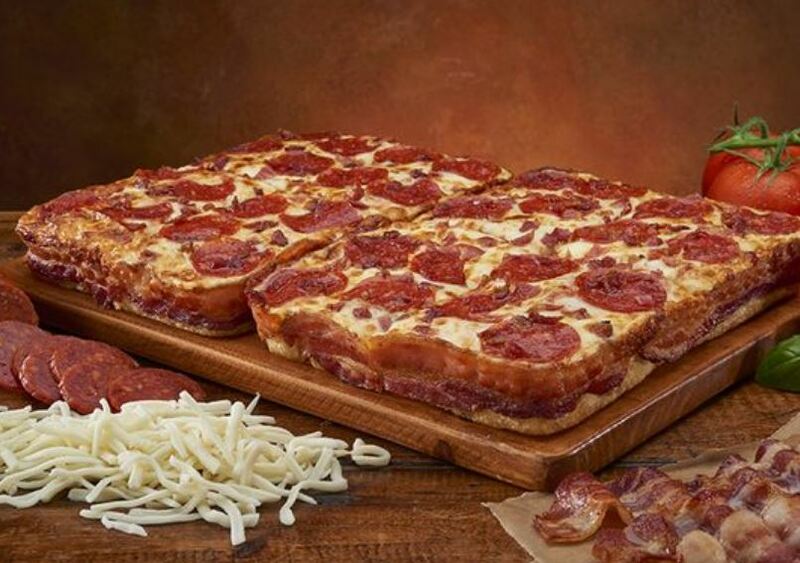 Starting March 21, just in time for March Madness, Little Caesars will be bringing back Bacon-Wrapped Deep! Deep! Dish pizzas for a limited time. This pizza, which made its original debut in 2015, is wrapped in a 3-foot bacon wall so thicc, Donald Trump is bound to be envious. It is baked in a custom rectangular metal pan to give it that authentic Detroit-style feel, and topped with pepperoni and bacon bits. As of this writing, the Bacon-Wrapped pizza is available for early access starting today, March 18th, to fans who download and order through the Little Caesars app. If you're as excited as we are, you might want to delete Tinder for a bit, make some space for the Little Caesars app, and dig into this massive deep dish that our bacon-loving dreams couldn't even fathom to experience.